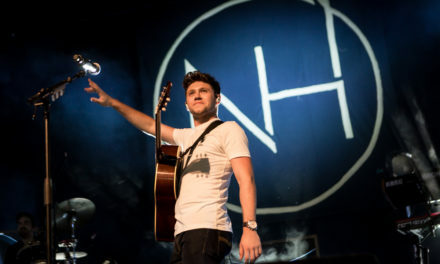 As the house lights went down and the sounds of “Intro (Slow)” came through the speakers, the crowd bolted to the front of the stage with the band (a drummer and keyboardist) seamlessly transitioning to Candle from his debut album The Story Of Us. 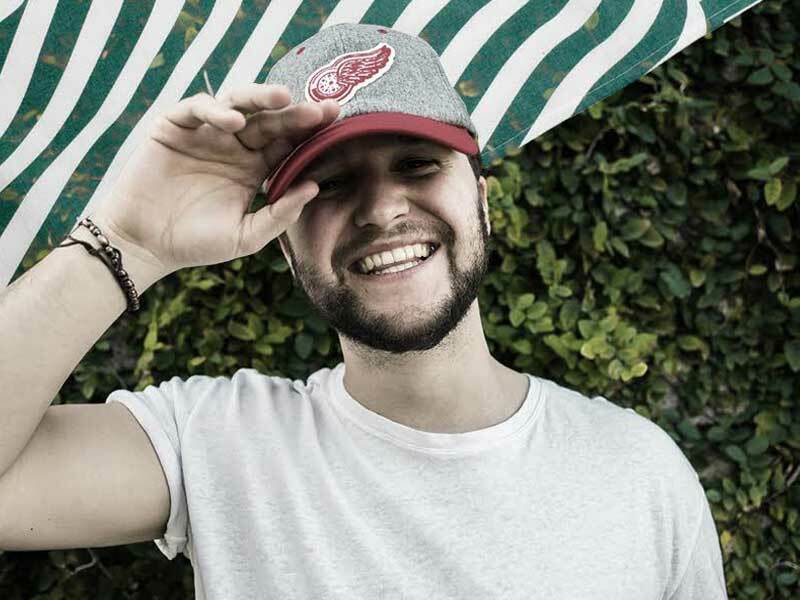 As the Detroit-based singer walks on stage, The Tuning Fork went ballistic, and from that very moment Quinn XCII had everyone in the palm of his hands. 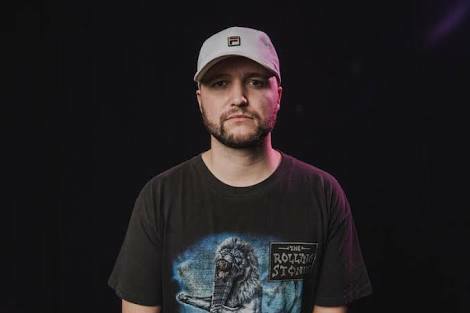 Quinn XCII’s upbeat music masks some serious subject matter, detailing his problematic relationships, heartbreak, and making mistakes without even realising it. These songs are relatable and certainly endeared the performer to the Auckland crowd on Wednesday night. 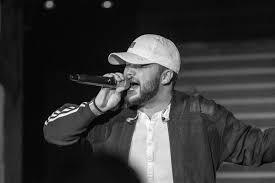 I don’t know how Quinn XCII is able to effortlessly combine genres and emotions, but he does, and it works. Anyone who was at the Tuning Fork on Wednesday night can attest to that.